Since last summer I’m the team lead of an agile BI development team. I learned a lot in applying Agile BI theory into practice. This concrete experience allowed myself to achieve the Disciplined Agile Practitioner certification. Another aspect of this project is that I’m working with the Microsoft BI stack only. SQL Server 2016 with SQL Server Reporting Services (SSRS) as well as PowerBI is a great experience especially in combination with the IBCS dataviz standard. IBCS Annual Conference Barcelona: June 2nd, Discussion of the next version of the International Business Communication Standards. TDWI 2017 Munich: June 26-28, Half-day workshop about practical gathering of requirements for a dashboard. WhereScape Test Drive / AgileBI introduction Zurich: September 13th: During this practical half-day workshop you learn hands-on how to use a DWH automation tool and you’ll get an introduction to the basics of Agile BI. 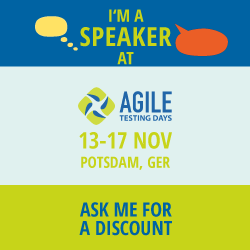 My personal highlight of today, I’ll be speaking during Agile Testing Days 2017: I’ll do a 2.5 hours workshop regarding the introduction of Agile BI in a sustainable way. It would be a pleasure to meet you during one of these events – in case you’ll join, send me a little heads-up! Last but not least, let me mention the Scrum Breakfast Club which I’m visting on a regular basis. We gather once a month using the OpenSpace format to discuss practical issue all around the application of agile methods in all kind of projects incl. Business Intelligence and Datawarehousing. The Club has chapters in Zurich, Bern as well as in Milan and Lisbon. Remember my last post about the Webi dashboard? As mentioned at the end of that post aimed to show a technical trick to put an interactive kind of a button onto a Webi report. Now this post is the first in a series of posts how to optimize the layout of the initial dashboard. 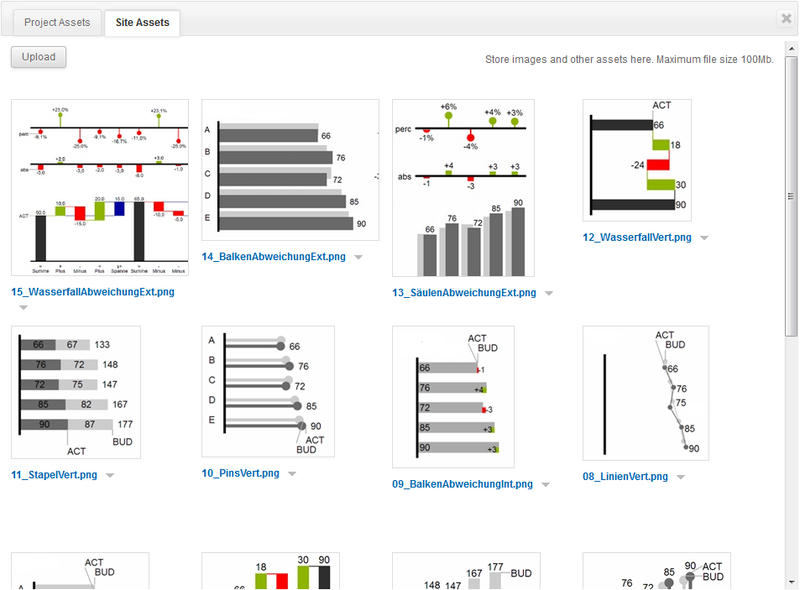 Let’s start with creating a draft of our optimized dashboard layout. 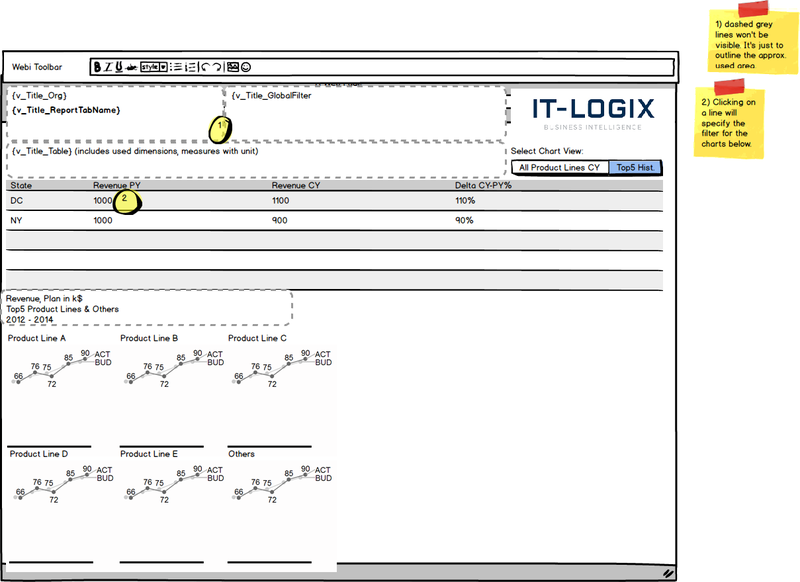 The advantage of such a draft is that it is not yet implemented with the actual BI tool but using either pen and pencil or a wireframing tool. I did the later and chose the cloud edition of Balsamiq. To get a quick start you can use a 30 days trial account. Let me explain briefly how the tool works. After that I’ll explain some of my thoughts behind the chosen layout. 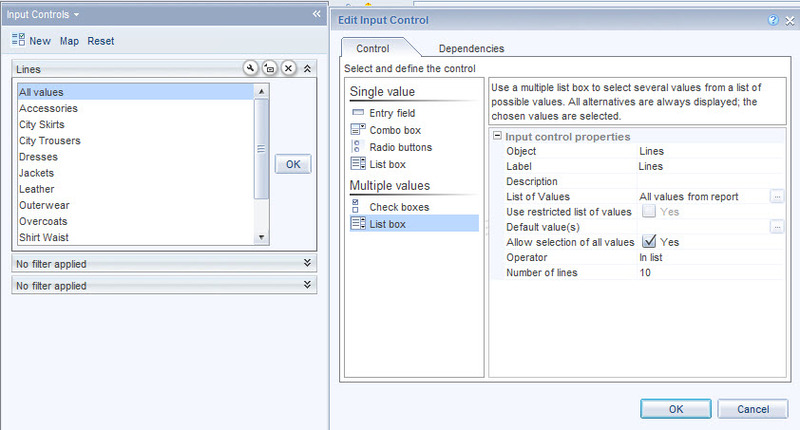 Within the editor you can drag and drop sketched objects like a window container, rectangles, text, buttons etc. Therefore I added my own images representing typical IBCS chart types (IBCS stands for International Business Communication Standards. I wrote a short blog post about IBCS here.). 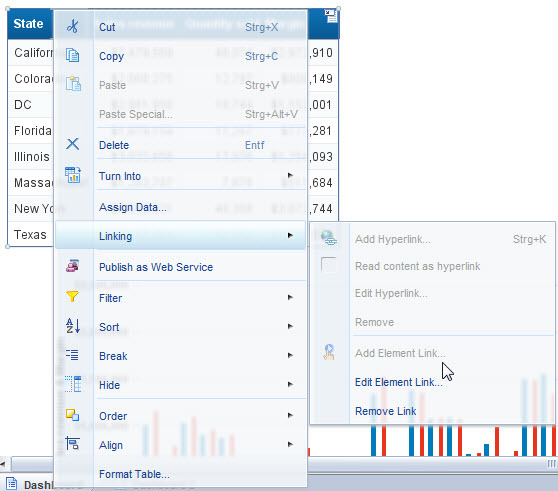 The images are based on the graphomate add-on for SAP DesignStudio and BusinessObjects Dashboards. I adapted this to a BI specific title concept where I distinguish between general title elements (like the organization or global query filters) and object specific titles, e.g. for the table or a chart. 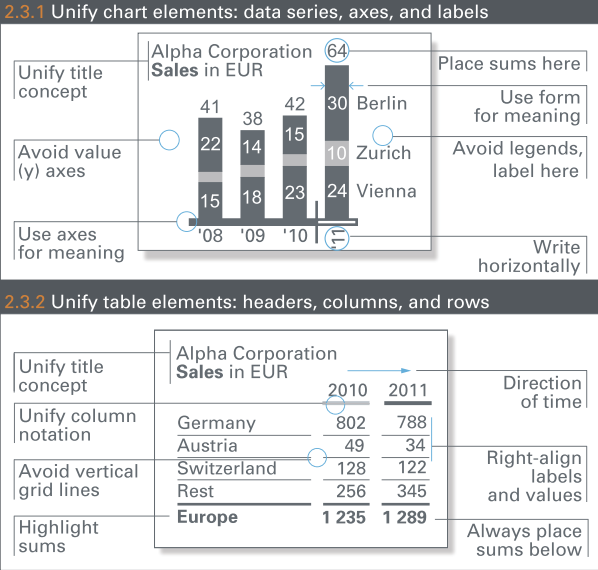 For the table I used the default element of Balsamiq, maybe I will update this later on with an IBCS optimized one. For now it is just a placeholder. The header and table areas stay the same. 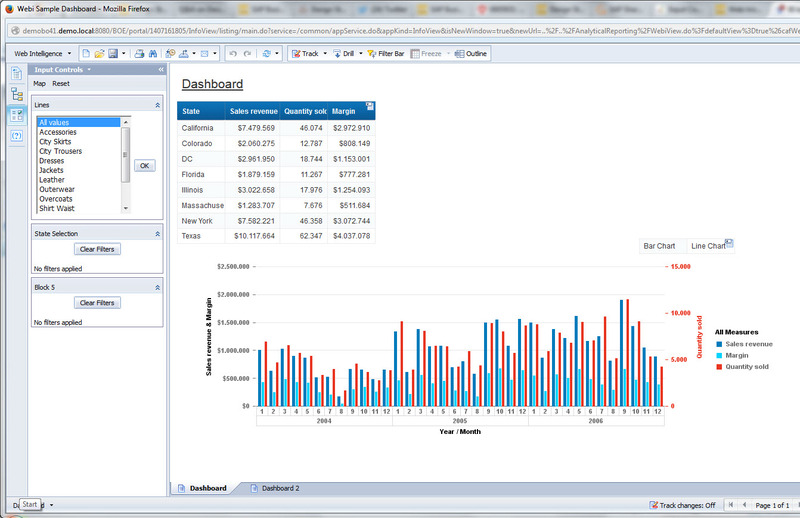 In the lower area with charts I now show historical values for revenue with actual and plan values. Instead of putting everything into one big chart I decided to use small multiples for the top 5 product lines (based on total revenue over time) as well as one chart for all other product lines. Depending on how it will look like in Webi we might decide to show more product lines or add another topic to the dashboard (as we still have space left on the bottom right corner). In this blog I showed how to create a simple dashboard draft using a wireframeing tool like Balsamiq. In addition I pointed out how to apply two of the top ten IBCS proposals in this conceptual phase. This blog post is inspired by a recent customer request to challenge their decision to use Design Studio for some “dashboard requirements”. 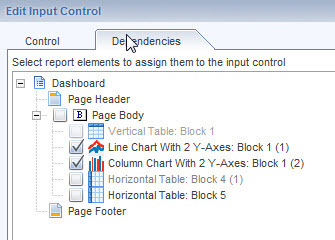 Showing how you can create a dashboard in Webi doesn’t mean I told the customer not to use Design Studio. 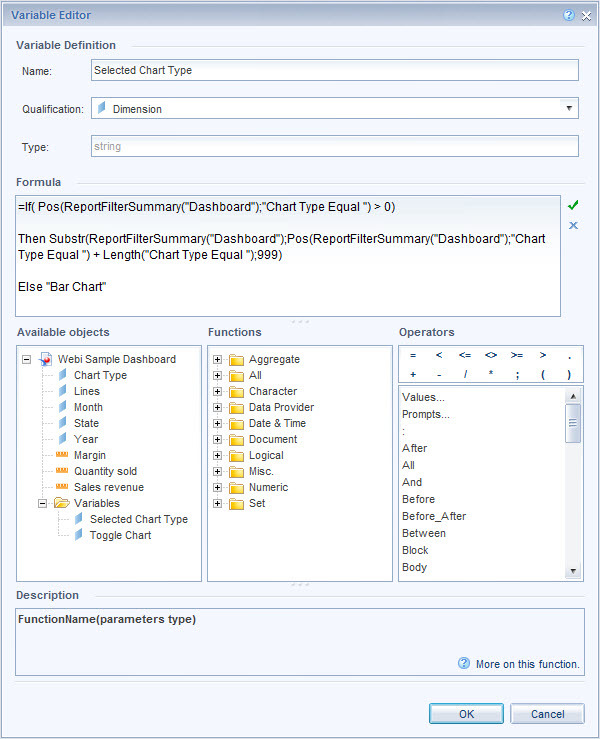 Much more it is to show that finally a dashboard as well as every other type of BI front end solution is made up of requirements and not primarily by the tool you build the solution. Please refer to my Generic Tool Selection Process for more details as well as my post regarding BI specific requirements engineering. Positive: I’m not too technical anymore (I do more paperwork than I wish sometimes…). Therefore I don’t consider me a “developer” and I like solutions for the so called “business (power) user” more and more. Therefore I like Webi. 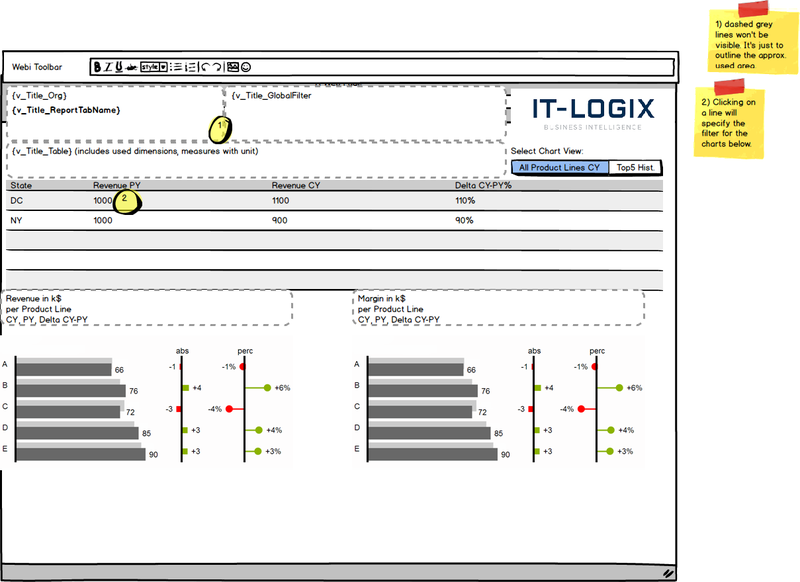 It took me about 60 minutes to figure out how to create this kind of interactive dashboard. I didn’t need to install anything – I could do everything web based. 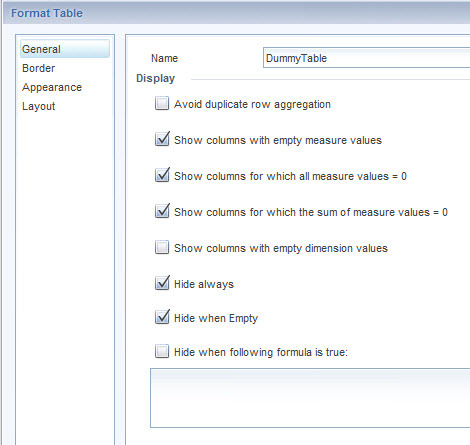 Except for one single formula (which I didn’t need to write myself) I could click together the above sample. And I dare to say it looks like some kind of a dashboard 🙂 In addition I have all the basic features of Webi like a broad range of data source support, plenty of export possibilities, Office integration and so on. 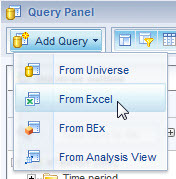 Even integrating an Excel spreadsheet as a data source is now finally a no-brainer. Negative: Clearly, Webi is not a “design tool”. 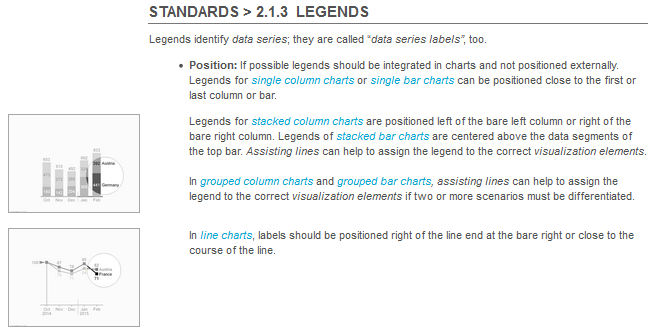 For example I wasn’t able to show icons for my chart switch instead of the text lables. 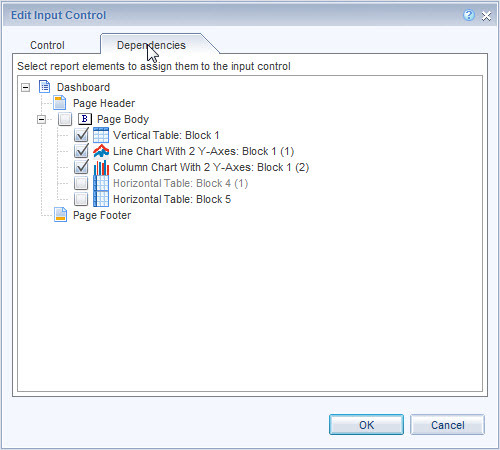 Putting a background image to the table doesn’t work well if the table is used as input control. 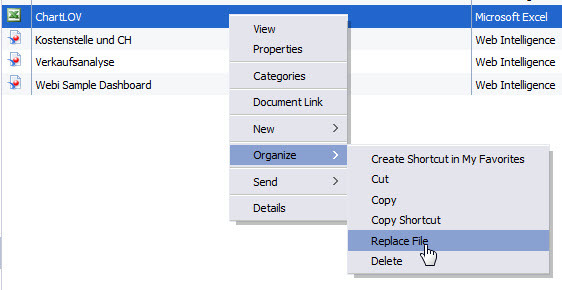 When I discussed this prototype with the customer they also mentioned that there are still too many options end users might get confused with (e.g. 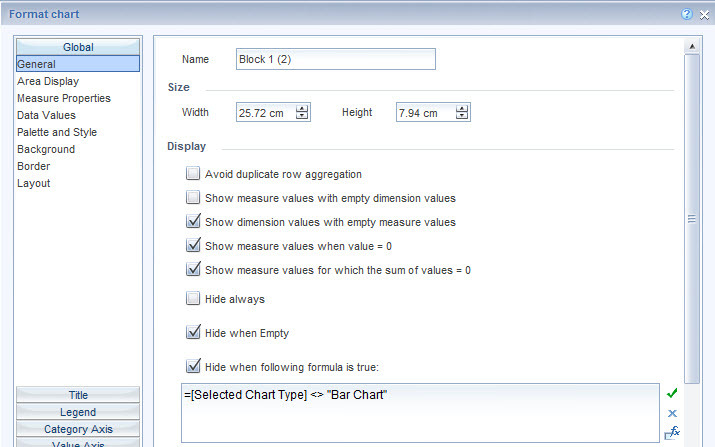 that there is a “filter” section showing whether the Bar Chart or the Line Chart value is chosen). In Webi you can’t change that. Toolbars, tabs etc. are just there where they are. Live with it or choose a different tool. 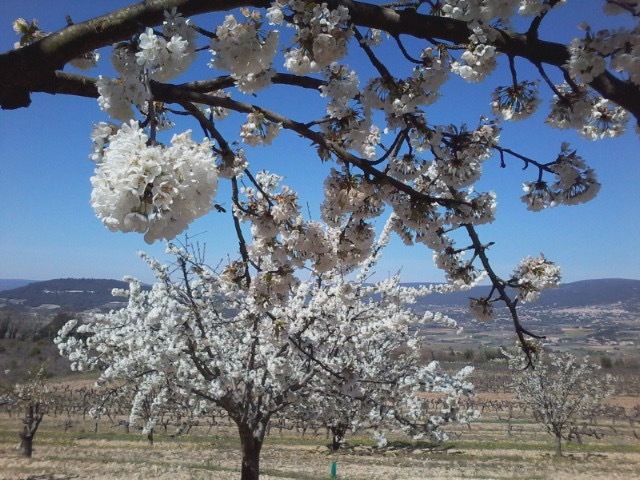 Bottom line: Have a look at my Generic Tool Selection Process and the mentioned hands-on test. The above example is exactly what I mean with this: Create a functional prototype in one or two tools and then do a fact based decision depending on your requirements and end user expectations. 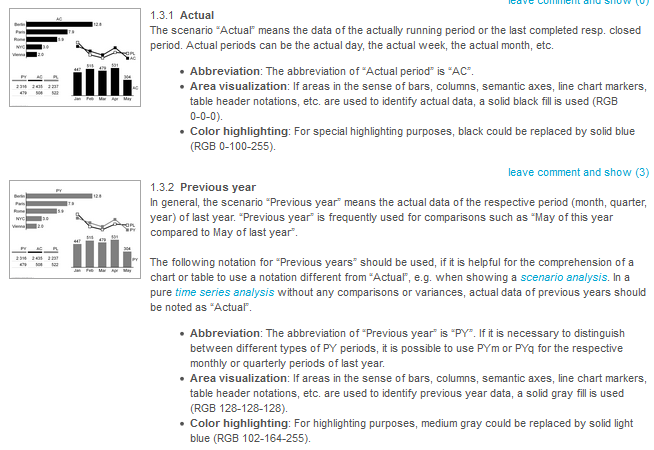 Important remark: This post focused on the technical aspect of the dashboard. 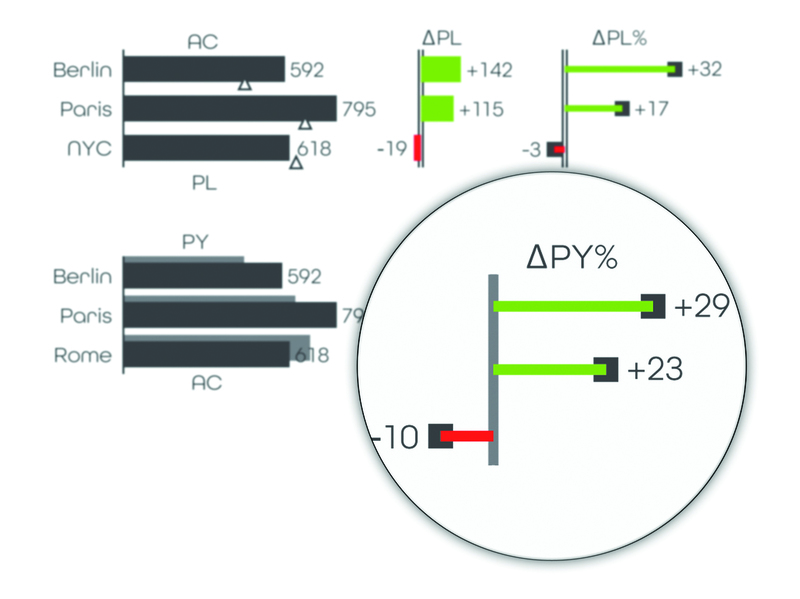 The visual representation doesn’t yet fit to best practices mentioned in my earlier articels (e.g. 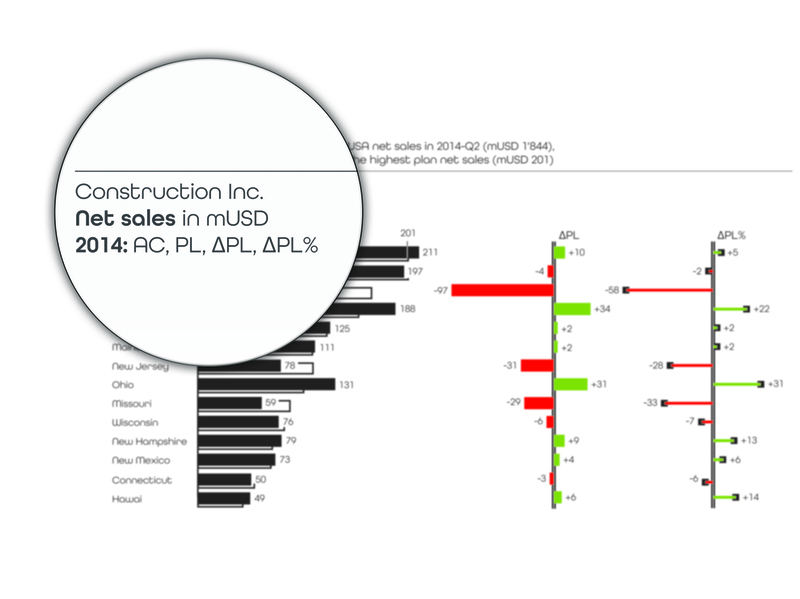 about SUCCESS) In a next blog post I will outline how to optimize the existing dashboard in this regard. Join my teammate Kristof Gramm during sapInsider’s BI2015 conference at Nice (June 16-18): He will go into much more details about how you can use Web Intelligence as a dashboard tool for business users. Use this link to see more infos and save 300€ on your conference registration! The part “Notation of meaning” describes basically the semantics of a standardized business communication language. It covers all aspects of meaning in the context of business communication and suggests an appropriate notation. This way business communication should be simplified through standardization the same way as you are used to it with geographical maps for example. Blue always means water, north is always at the top of the map etc. 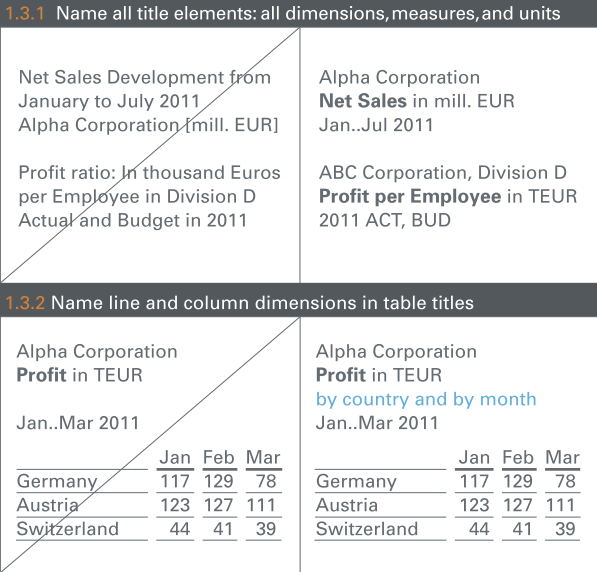 This “semantic layer” is something which differentiates IBCS from other data visualization and information design concepts. Most if not all of them focus on generic recommendations only. In contrast, IBCS wants to harmonize the visualizations in a business context and make them therefore easier to understand. 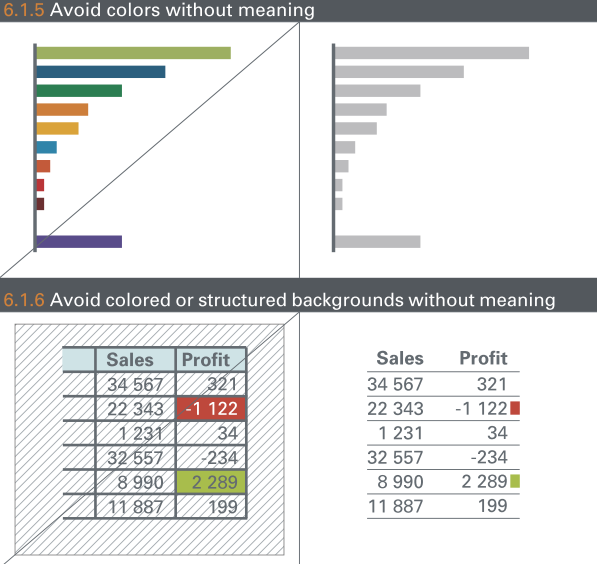 In this perspective IBCS is the solid base with all the detailed rules to consider for efficient data visualizations in business communications. Yet the IBCS rules are hard to digest (as every other industry standard…) SUCCESS can be seen as an implementation methodology of them (as IBCS and SUCCESS are mostly congurent to each other). SUCCESS is an acronym of seven verbs – if you act on them, you’ll see that implementing IBCS is pretty straight forward. IBCS is work in progress and it is open-source (based on the Creative Commons BY-SA license). Its further development is orchestrated by the IBCS Association which again is run by HICHERT + PARTNER. Simply create a login on ibcs-a.org and start to add your own ideas to further refine and extend the standard. If you want to learn more about IBCS, SUCCESS and how it can be implemented, join me during the BOAK conference this autumn. It takes place on Tuesday, September 16th in Zurich / Switzerland. In the data visualization track (sessions E1 to E4) you’ll find several sessions dedicated to IBCS. Jürgen Faisst, CEO of HICHERT + PARTNER will elaborate on the goals of IBCS. My friend Lars Schubert will demonstrate how you can apply IBCS using the IBCS certified software “graphomate” as part of SAP Design Studio or SAP BusinessObjects Dashboards. I myself will present together with a customer showing how we implemented an IBCS oriented design in Web Intelligence. The day after I will teach these best practices during a one day workshop. 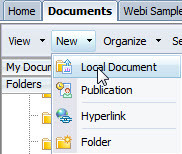 A sneak peek on the Webi reports you can find on my Hichert Certified Consultant page. Looking forward to seeing you during the BOAK conference! What do you think about IBCS and the semantic layer? 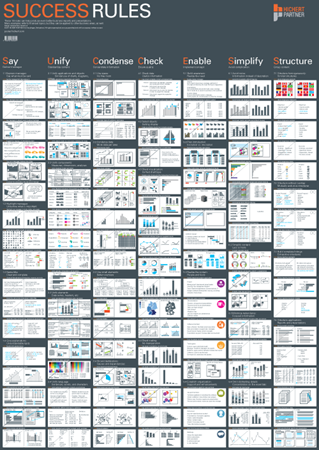 Do you think it is worth the effort to harmonize data visualizations in a business context? Just add a comment now! In this and future blog posts I’d like to illustrate how you can achieve this more efficient understanding of data and information in the context of Business Intelligence. You can download your own copy here. Unify: This category of guidelines is about the statement “what looks the same should mean the same” and the other way round. 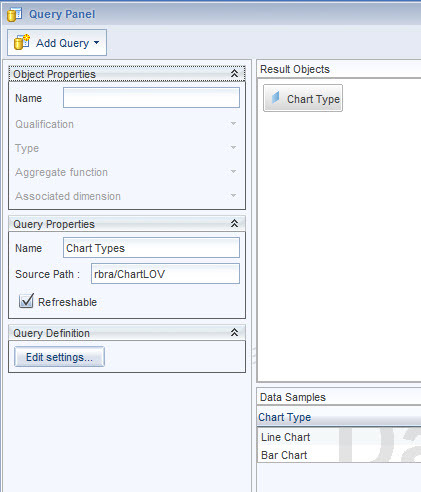 The following guideline shows suggestions how you might unify the look of tables and charts – for now the important part is not yet what the chart or table looks like but that charts and tables always follow the same design pattern. Most of the above shown guidelines can be implemented straight away with most BI tools including SAP’s Web Intelligence and Crystal Reports. During my upcoming blog posts I’d like to look more closesly at several further aspects both from technical as well as conceptual perspective. This will also answer the question why we had troubles implementing “Hichert charts” in the customer project mentioned at the beginning. In the meanwhile I’m happy to get your feedback what you think about SUCCESS and to learn about your experience regarding information design in the context of Business Intelligence.